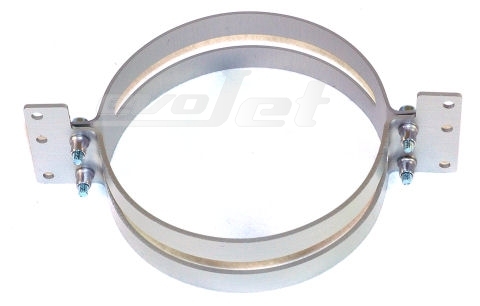 Turbine mount for evoJet engines B90 or B130vx - B220ex made of high grade Aluminium alloy. 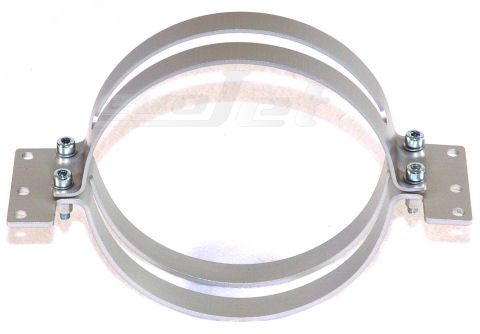 NEW: Thread inserts M4 for extra safe engine mount. Suitable: for 90 mm or 108 - 112 mm diameter.